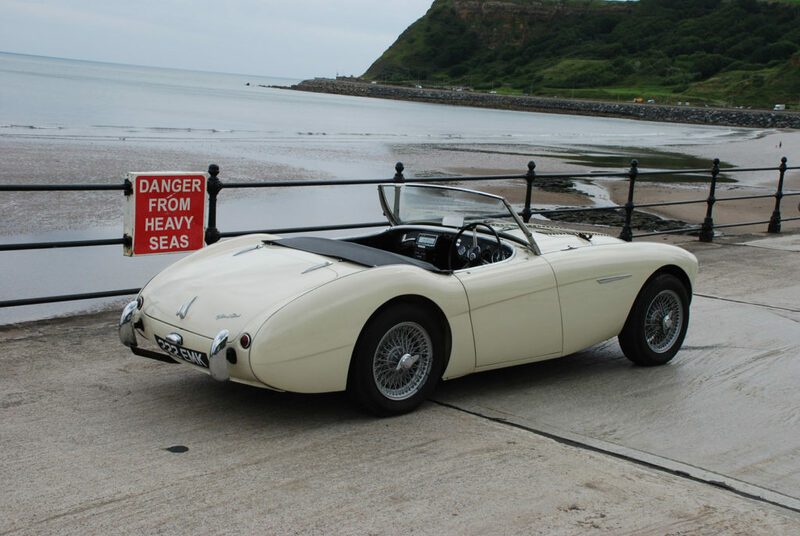 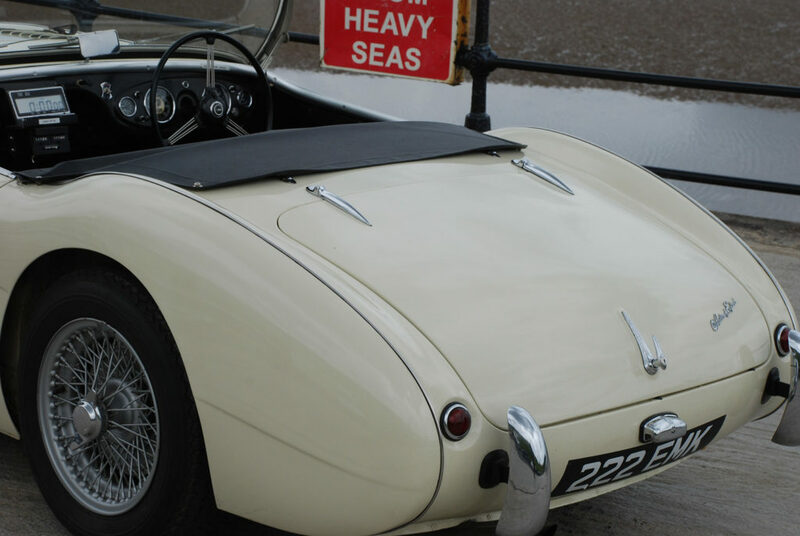 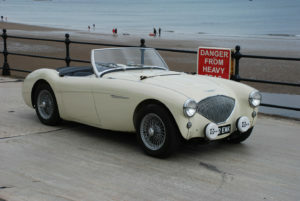 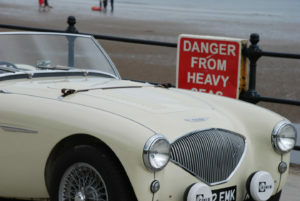 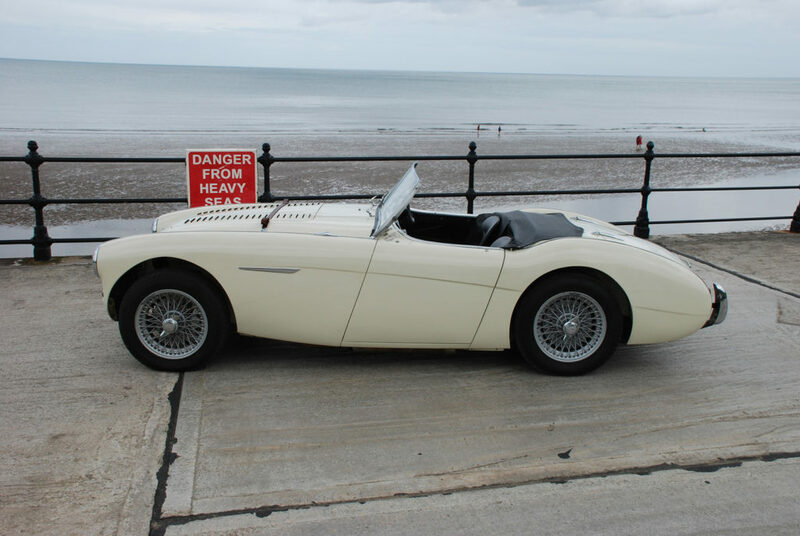 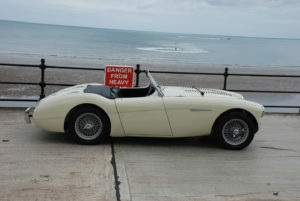 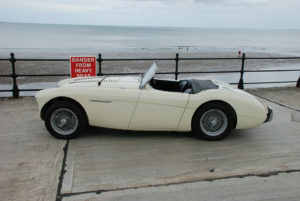 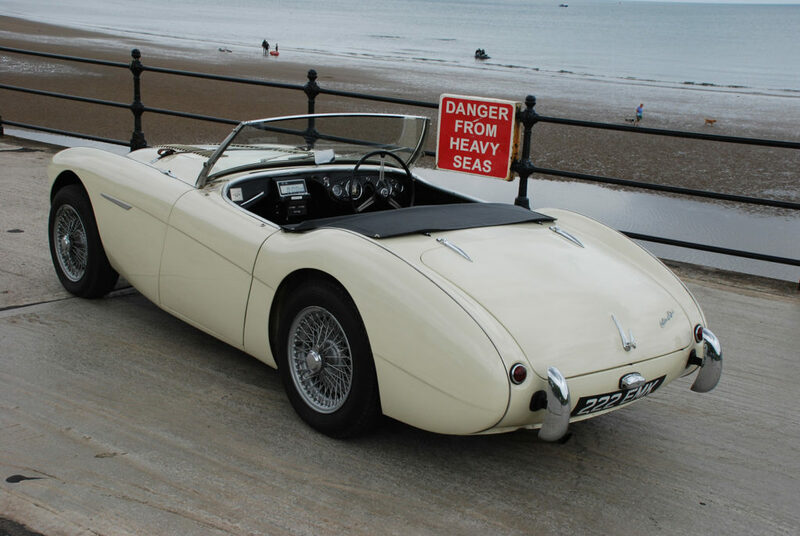 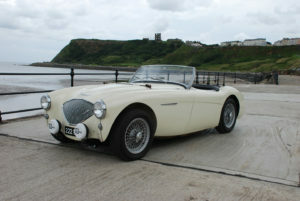 Austin Healey 100/4 BN1. 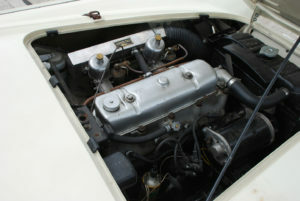 Original RHD Ex Australian car. 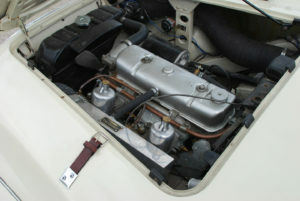 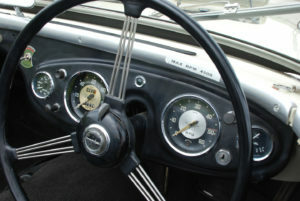 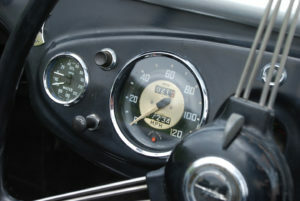 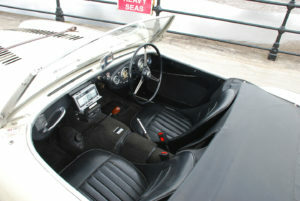 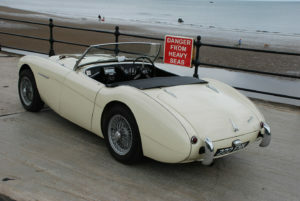 This car has been the subject of an older but extensive restoration. During the extensive restoration it has been converted to M specification which includes 1 3/4“ H6 carburettors, cold air box, louvered bonnet with le mans spec leather strap. 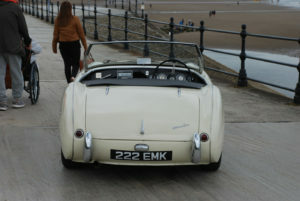 Recently this car has had a front disc brake conversion, new clutch with uprated clutch linkage and uprated anti roll bar. 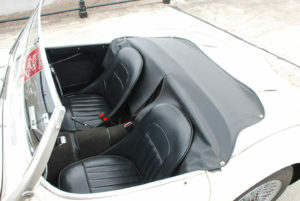 Finished in ivory white with black trim and black weather equipment. 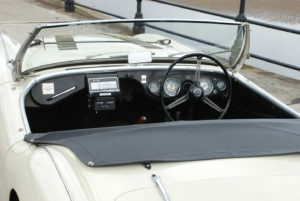 Fitted with silver painted wire wheels and overdrive. Note. 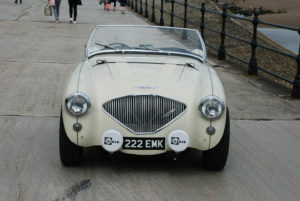 Cherished registration number and brantz retro trip are not included in the sale.